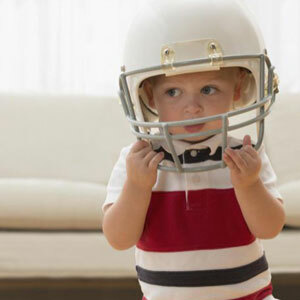 Since 2011, Virginia Tech researchers have been providing unbiased helmet ratings that allow consumers to make informed decisions when purchasing helmets. The helmet ratings are the culmination of over 10 years of research on head impacts in sports and identify which helmets best reduce concussion risk. This work is done as part of Virginia Tech’s service mission and is 100% independent of any funding or influence from helmet manufacturers. (Reuters Health) - Concussion rates vary widely across youth sports, with the greatest injury risk in higher-contact games like rugby, hockey and football, a new research review finds. 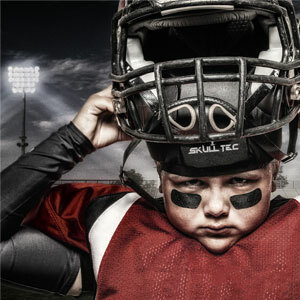 Overall, young athletes experienced an average of no more than one concussion for roughly every 5,000 minutes of participation time, according to the analysis of previous research on injuries in popular youth sports. That amounts to around one injury for every 67 hours of practice and competition. GULFPORT, MS (WLOX) - Hard hits and tough tackles. It’s all part of football. And so are injuries that result, particularly concussions, and there's a growing concern about the long-term effects in youth. Still, youth football is big. 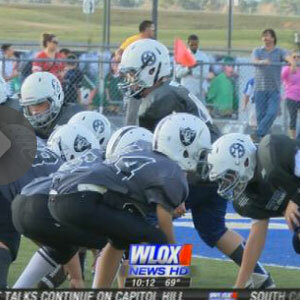 The weekend featured 640 players at the Mississippi Gulf Coast Youth Football League's All Star tournament. Sean Simmons understands the dangers with his chosen sport, and like every other coach in the league, he is certified to prevent them. But, he says stopping youth football isn't the answer.